There is a PUBG bug making rounds which is restricting users from playing the game. PUBG lovers are getting internet error while connecting with the servers. So, if the same bug is ruining your gaming experience, then this post might help you. In this article, we have discussed a few ways which could help you to fix ‘Internet’ error on PUBG mobile. 1.2 How To Fix Internet Error In PUBG Mobile? Well, PUBG Mobile is already available on both Android and iOS. The game was a huge hit and gamers all over the world are loving it. PUBG is a survival game where you need to survive the battleground without being killed. The gameplay and the visuals of the games are beyond amazing. However, it’s an online game which means that you need to have a working internet connection in order to enjoy the game on your Android or iOS. However, there is a PUBG bug making rounds which is restricting users from playing the game. PUBG lovers are getting internet error while connecting with the servers. So, if the same bug is ruining your gaming experience, then this post might help you. In this article, we are going to explore a few ways which could help you to fix ‘Internet’ error on PUBG mobile. If possible, restart your smartphone or router and then check whether you still get the error. 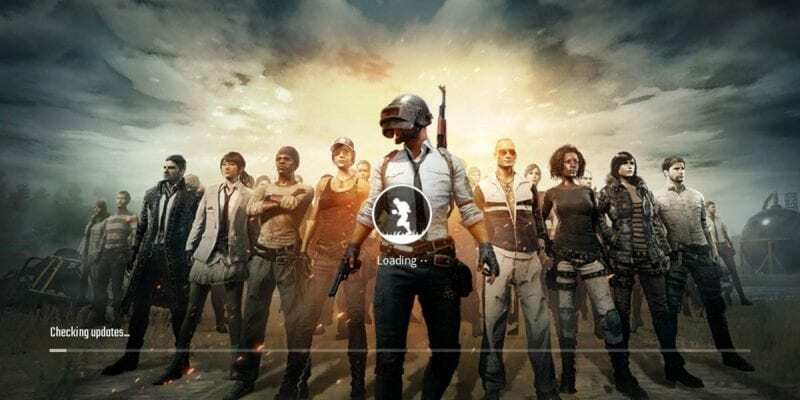 How To Fix Internet Error In PUBG Mobile? Well, if you have checked all the basic things and the problem is still there, then you need to apply the possible fix listed below. We need to change the DNS in order to fix the internet error in PUBG mobile. So, let’s check out some of the methods that would help you to fix internet error in PUBG mobile. Tap on the ‘Save’ button and then reconnect with the network. Well, Android users can also use DNS Changer App to change DNS without going through technical stuff. The DNS Changer app for Android works on both rooted and non-rooted Android device. Another best thing about DNS Changer is that it’s highly customizable, lots of features. 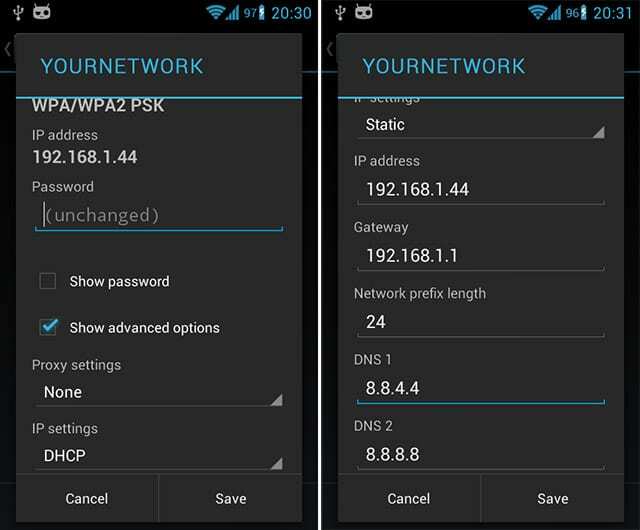 Here’s how you can use DNS Changer on Android to change DNS. Step 1. 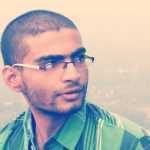 First of all, download & install DNS Changer on your Android device from the Google Play Store. You can get the download link from here. Step 3. Now you will see DNS 1 and DNS 2 address that’s 8.8.8.8 and 8.8.4.4. Simply, tap on the ‘Start’ button. Step 4. That’s it you are done! You have switched to Google DNS. Now you will not get PUBG Mobile internet error. You can also explore more settings from the ‘Settings’ menu. So, this is how you can use DNS Changer to change DNS on your Android device. If you have any other doubts, then discuss with us in the comment section. Well, just like Android, you also need to alter some DNS changes on iOS. 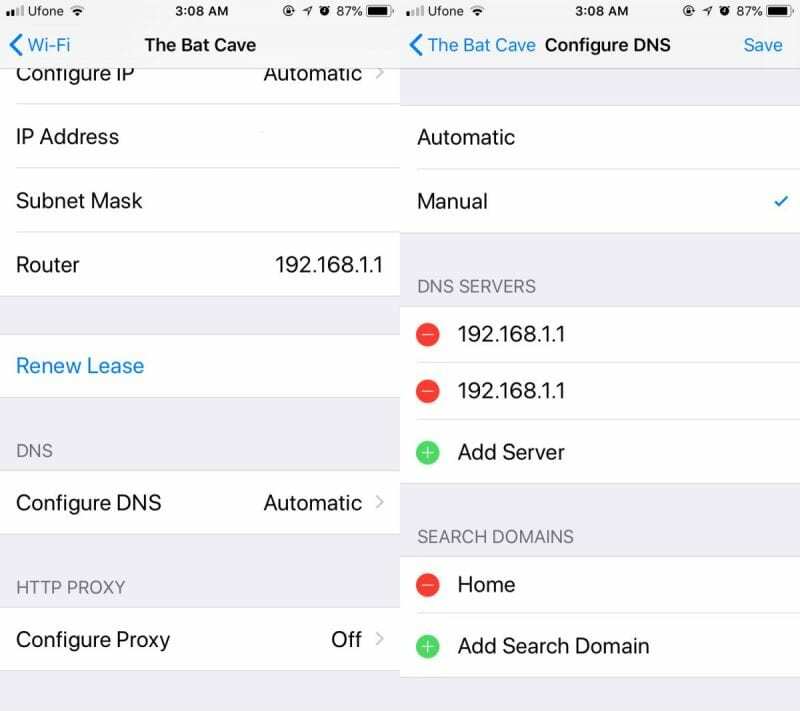 We will be using the same Google DNS or OpenDNS for iOS too. For iOS, you need to follow some simple steps listed below. Tap on ‘Add Server’ and enter the DNS address. That’s it, you are done! Now you just need to run PUBG mobile on iOS to check whether the issue resolves or not. So, this is all about how to fix internet error on PUBG Mobile. We have listed the working methods to fix the internet error on PUBG Mobile. If you need some further help, then make sure to discuss with us in the comment box below.